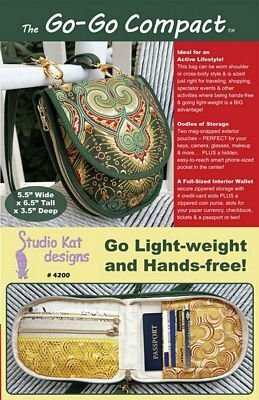 A great little handbag/cross-body bag for an active lifestyle. Two mag-snapped exterior pouches with a full sized wallet on the interior. Click for class sign-up form.